Back in December, Simple Flying reported that Virgin Atlantic was rumoured to launch a new route. This new route would travel between London and Tel Aviv. 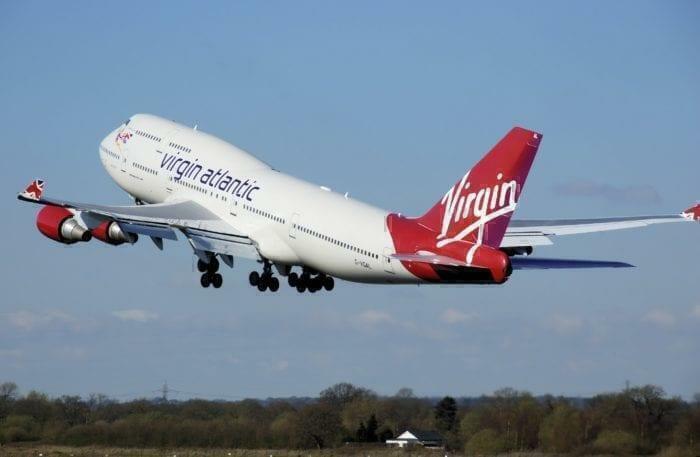 Now, Virgin Atlantic’s CEO Shai Weiss has confirmed the launch of the route to “Yediot Ahronot”, an Israeli newspaper. 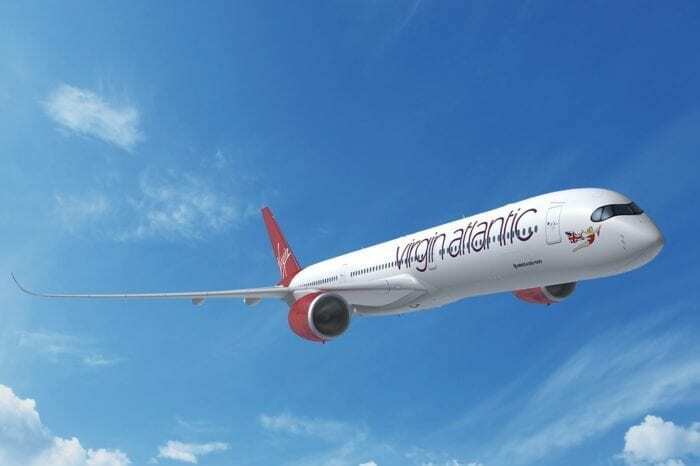 It has been reported that the new route will launch in late September, allowing Virgin Atlantic to compete with a number of other carriers already operating on the route. Virgin will become the sixth carrier on a route that is already served by 11 flights a day. Virgin’s new Tel Aviv route will launch in September 2019. The route from London to Tel Aviv is clearly a popular one. As previously mentioned, there are currently 5 operators offering 11 flights per day. This demonstrates that there is clearly a business case to operate the route. In fact, demand on the route is so high that three operators offer more than one flight per day. Wizz Air and EasyJet operate one and two flights from Luton respectively. Arkia, who received the first A321LR, operate a single flight from Stansted on a wet-leased Travel Service aircraft. The remaining 7 flights are operated from London Heathrow by British Airways and El Al. Virgin intends to launch the route with a special Eurovision service. Following the success of Israel’s Netta who sang Toy at the 2018 Eurovision contest, this year’s contest will be held in Tel Aviv. As such, Virgin Atlantic will operate a special service to celebrate the occasion. 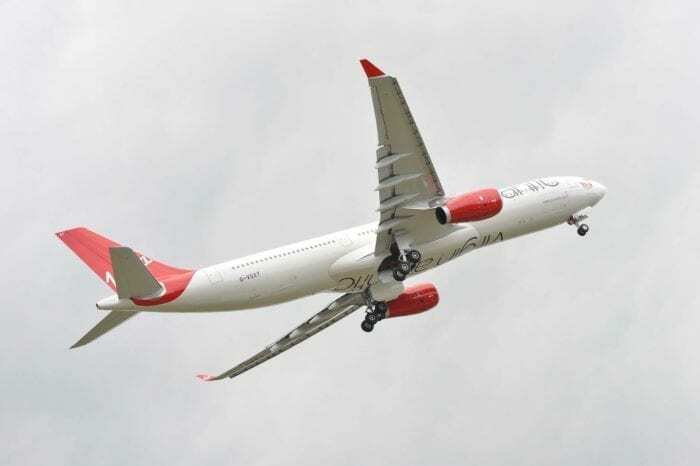 258 passengers will travel to Tel Aviv on board a Virgin A330 in May. Despite this quick launch, the May flights will initially be a one-off. The route won’t fully launch until September however. On the 25th of September, the first regular A330 service will take off from London heading to Tel Aviv. The return will leave Israel on 26th December bound for London. The flights will be able to connect with other Virgin flights such as those to New York and San Francisco. However, it appears as though the exact timings are yet to be confirmed. Virgin Atlantic received a new CEO back in June 2018. Israeli Shai Weiss accepted the CEO position following founder Richard Branson selling his controlling stake in the airline. Will you be flying on Virgin’s new Tel Aviv route? Let us know in the comments down below! I will fly Virgin Atlantic to Tel Aviv, if they have a good connection to their flight from Washington D.C.